What are double-glazed sash windows? Instead of the traditional single wall of glass for your sash window, a double-glazed sash window comes with two walls of glass to improve the insulation and security of your property. A double-glazed sash window consists of two pieces of glass which are sealed together, but with a pocket of air between them. 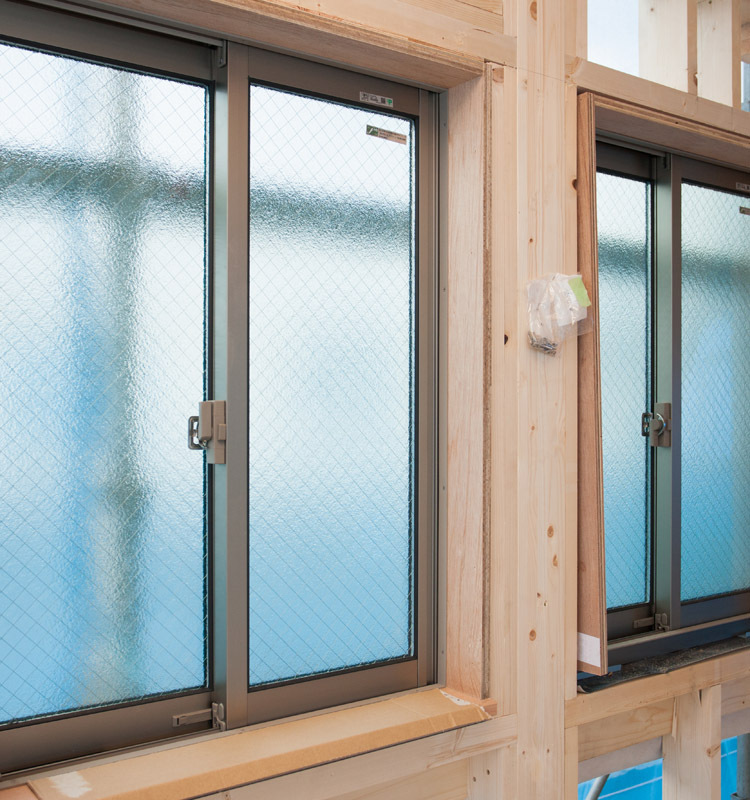 This pocket of air between the glass will contain a gas, usually argon gas, and its purpose is to reduce the transmission of both sound and heat/cold from outside the window to inside the building. This makes a double-glazed window very effective at reducing outside noises, keeping your home warm in winter, as well as reducing condensation. All these benefits and more can be enjoyed when you have a double-glazed sash window installed by our experts at Trade Timber Windows. You’ll also get all the usual benefits of a regular sash window, such as good ventilation and lots of natural lighting. Get in touch with us today to discover the various styles and designs of double-glazed sash windows we have available. In the UK, where the winter can be quite harsh, the benefits of double glazing over a single pane sash window cannot be overstated. Below are the details of some of the benefits you will definitely enjoy when you choose to take advantage of our double-glazed sash window options. Keeps your interior warmer in winter: Be it on your business premises or at home, our double-glazed sash windows offer heightened insulation. Single-glazed windows can lead to your property losing as much as 50-70% of its heating, but the reinforced nature of a double-glazed sash window more efficiently locks in the heat and stops it from escaping, as well as allowing less cold to enter from outside in winter. Keeps your interior cool in summer: Our double-glazed sash windows aren’t only beneficial in winter but are also useful for hot summer days by keeping out extreme heat. This is accomplished by trapping heat from outside in between the glass panes and minimising how much of it actually gets into your property. Reduces drafts: Double-glazed sash windows provide greater protection against drafts by offering better protection against the wind. That is, there are less nooks or small openings for the wind to slip through with a double-glazed sash. Optimises energy efficiency: Double-glazed sash windows can greatly minimise how much you spend on heating bills. This is possible due to the increased insulation the windows provide that ensure less of your home’s heat escapes through the window during cold seasons. This means that with double-glazed sash windows your heating system has to work less to effectively keep your interior warm and thus consume less energy. This will help you save on power bills and enhance the sustainability of your building. 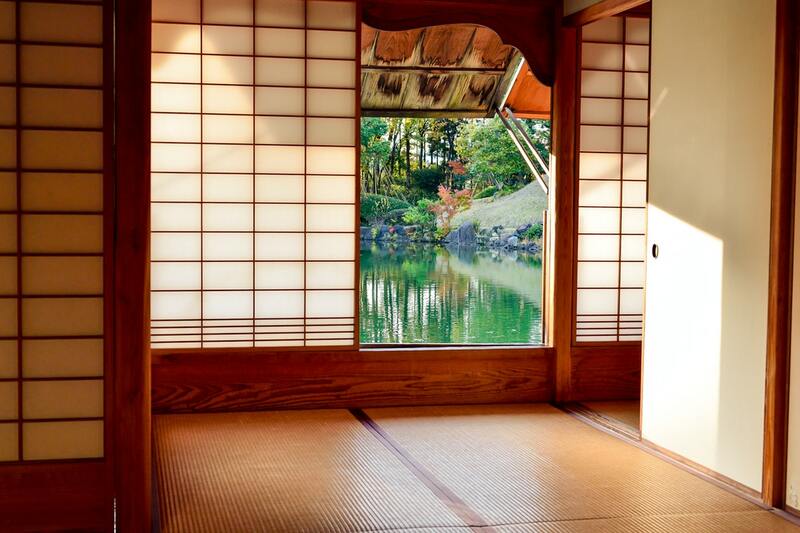 Minimises condensation: Condensation on your windows actually causes more problems for your wood frames than you might think. Accumulated condensation that drips down your window can lead to mildew, mould, and wood rot in your walls and window frame. But because a double-glazed sash window significantly minimises condensation, this means you have one less thing to worry about when you have our double-glazed sash window installed. Reduces noise pollution: Another beneficial feature of our double-glazed sash windows is how they block out most of the noise from outside. High-performance double-glazed sash windows can reduce noise pollution by up to 40-60%. Increases security: Our double-glazed sash windows are much tougher to break through in comparison to single-pane windows. There’s also greater privacy, as visibility into your interior is minimised. We further heighten the security of our sash windows with the help of high-quality locks that are more difficult to pry open from the outside. What features come with our double-glazed sash windows? Micro-porous coatings: Available in a wide variety of colours, this form of painting offers optimal protection for a double-glazed sash window and ensures you can enjoy its beauty and effectiveness for years with minimal maintenance. Multi-layer engineered timber sections: The wood we use for our double-glazed sash windows is of the highest quality, but it’s how we apply the wood that helps us achieve excellent results with our windows. 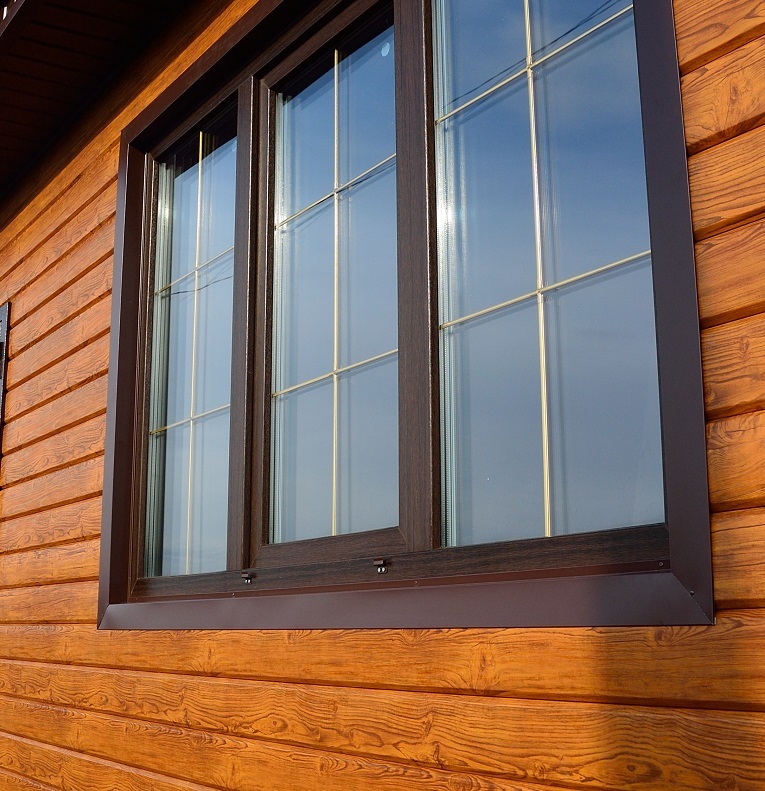 Our expert engineers craft the wood in such a manner that it resists warping and twisting, which keeps your windows at optimal performance, opening and closing with ease all year round. Made to measure: At Trade Timber Windows, we don’t believe in taking a one-size-fits-all approach when dealing with our customers. Depending on your needs, we can provide you a bespoke made to measure double-glazed sash window that will fit into your property beautifully and stay in line with your specific preferences. Enhanced thermal insulating glass: Because the glass is just as important, or even more so, than every other aspect of the window, we pay special attention when selecting glass used for double-glazed windows. By selecting the best glass, we can provide you double-glazed sash windows that are some of the best on the market and offer optimum security and efficiency. Extensive range of fixtures: From window handles to interesting pieces of elegant ironmongery, we have a wide variety of sash window fixtures in different selections of finishes to match your choice of double-glazed sash windows. Robust and competitive guarantees: At Trade Timber Windows, we are confident in the beauty and effectiveness of our products, which is why we offer amazing guarantees on all our double-glazing sash windows. With our guarantees, you can be fully confident in expecting windows from us to keep running beautifully with smooth sliding that’s a pleasure to use. Quality sealing: To ensure our double-glazed windows can continue functioning optimally without flaws or leakages, we use industry-leading sealing systems that can withstand high winds as well as a variety of wet weather. Easy future maintenance: Our double-glazed sash windows are designed to not only require little maintenance, but also be easy and inexpensive to maintain. Can I install double-glazed sash windows in my period property? Trade Timber Windows can help you install double-glazed sash windows on any residential or commercial property of your choice, and that includes period properties which are listed buildings. After contacting us, we can visit your property for a quick assessment and to provide you all the information you need concerning having double-glazed windows installed. Provided information will also include cost of the installation. Get in touch with us today for a free quote and to discover more about our services. Can we help upgrade from regular windows to double-glazed sash windows? Asides from the installation of double-glazed windows in new properties, we also provide window replacement services. If you would like to upgrade your current sash or other window to something more energy efficient and secure, our technicians can help by providing made to measure double-glazed sash windows. In certain scenarios, to help you cut costs, we may not need to completely replace your existing window frames. This is especially true if you already have traditional timber sash window frames in place as we can create new double-glazed sashes to match what you already have. By having no need to remove panelling and shuttering, our technicians can save you considerable cost on upgrading to a more effective double-glazed window. To talk to an expert technician about replacing your current windows with double-glazed sash windows, get in touch with us today for a friendly chat. What style of double-glazing sash windows can we provide? Asides from a variety of sash-window types, we also have a variety of sash-window styles. Each style and design is unique, which ensures you can get a particular design that best suits your preferences and best complements the architectural design of your property. We have sash-window styles that can fit perfectly into modern structures or more classical building types. 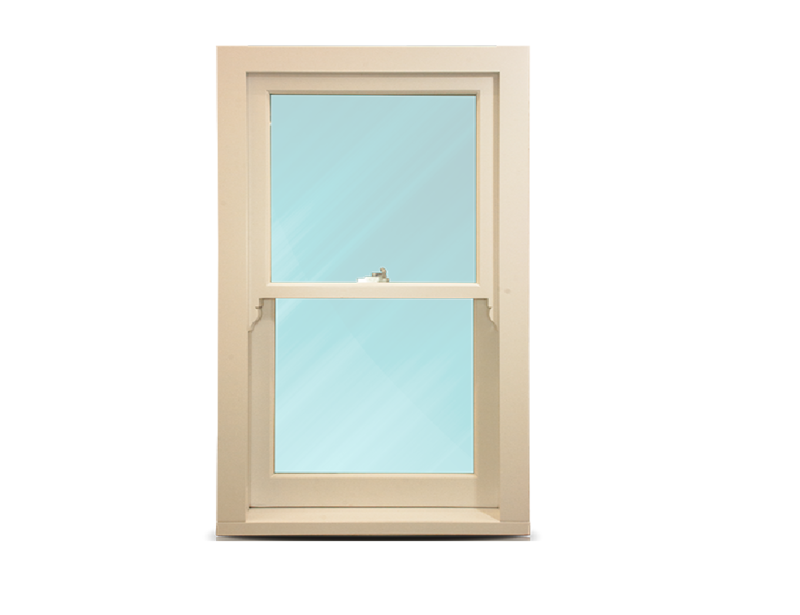 You can also get our sash windows in a variety of colours that will highlight the beauty of the exterior or interior of your property. If you are uncertain about what sash-window style will work best on your residential or commercial property, our specialists are more than happy to provide you all the insight and professional guidance you need to help you make the right choice. 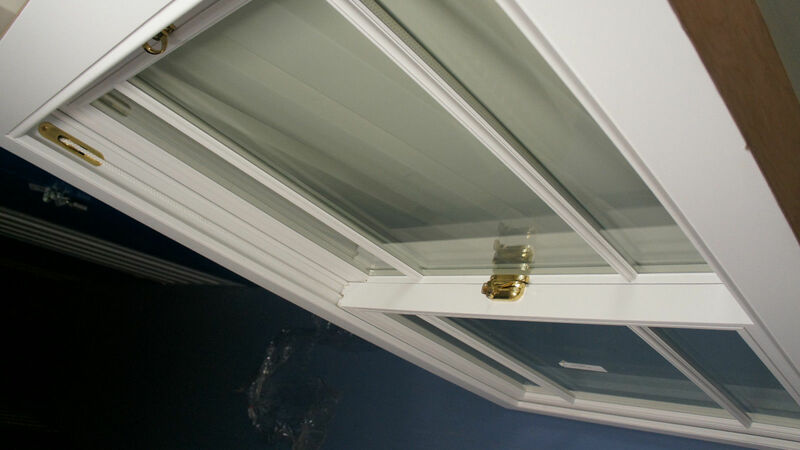 Where can double-glazed sash windows be installed? One of the biggest benefits of sash windows is they can be installed in any room of your choice. 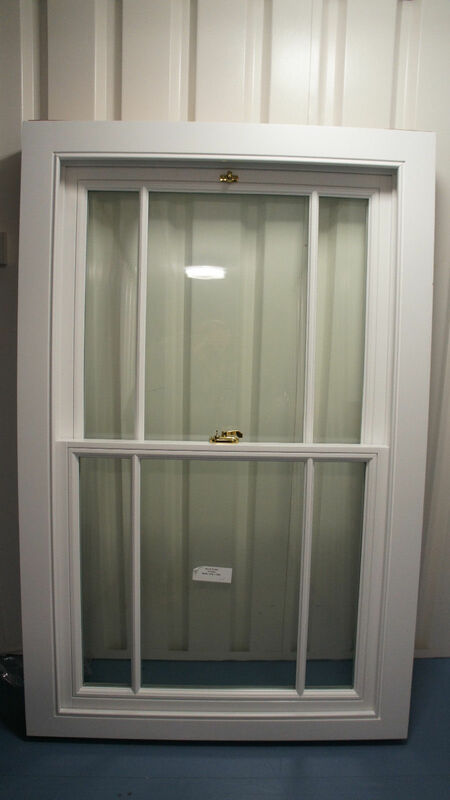 At Trade Timber Windows Online, we have expert technicians who can put made to measure double-glazed sash windows in any room you like, including; bathrooms, bedrooms, kitchen, living rooms, and so on. Order your double-glazed sash windows in the UK today! We only make use of the finest and highest-quality materials for our sash windows. But even though our sash windows are of the highest quality, they are still available at some of the best prices you can find in the UK. By working with us, you can get the perfect double-glazed sash window for your home or office at a price that doesn’t break your budget.